I Made It Challenge Paneer: My whole idea around these challenges it to get people to host and make something they have wanted to try for a while. This month, Nicola has done just that. Her blog, Wot’s For Lunch has for a long time been a showcase of Nicola’s lunches – and they are droolworthy. 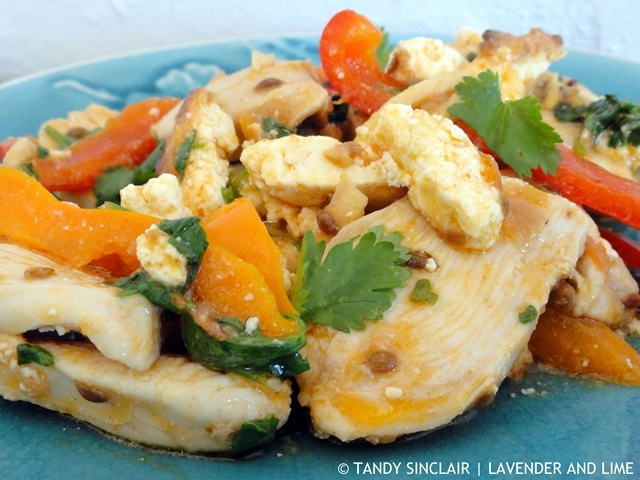 This month Nicola has challenged us to make paneer and use it in a dish. Funnily enough, this is something I have always wanted to try making but never got around to do. So my countdown begins. I hope that you will join in with us! Looking forward to seeing what you use your paneer in.